in Uxbridge, Brock, Scugog, Port Perry, Georgina and Whitchurch Stouffivile. 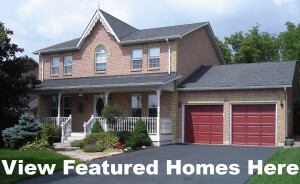 or use the search all listings option to check out homes in other areas of Durham and York Regions. I’m committed to providing my clients with professional services based on my 43 plus years of experience, training, knowledge and skills. 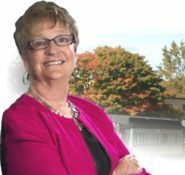 I’m the agent who specializes in the local Uxbridge Real Estate Market – and has the reputation for putting you, the client, first. 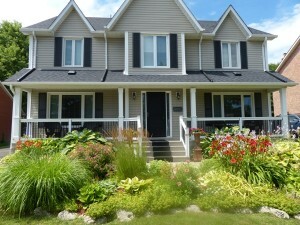 Any time you want information on the market or are ready to buy or sell a property – contact me. There’s no obligation. I’m looking forward to learning more about how I can help you satisfy your housing needs and goals.